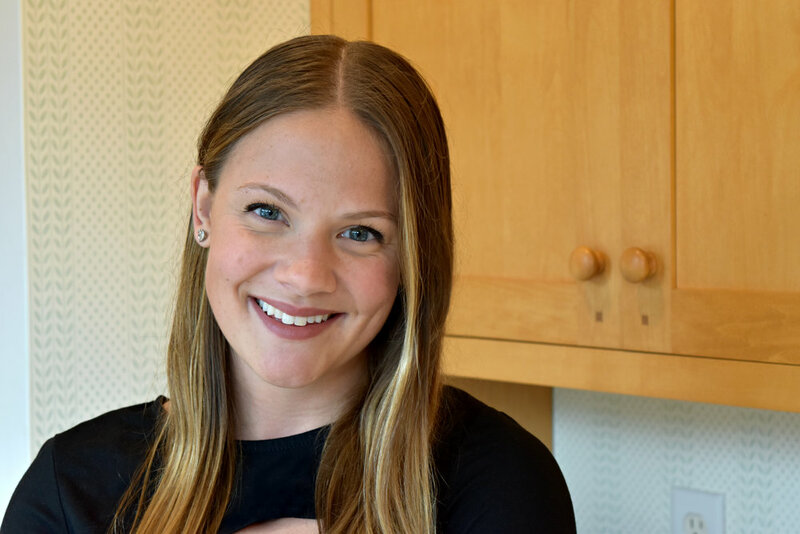 Designer Danielle Sylvia named NKBA's 30 under 30. Each year National Kitchen and Bath Association puts out a call to find the future rock stars of Kitchen and Bath design. These designers must possess passion, creativity and brilliance, as they will become the voice of the next generation of Kitchen and Bath Professionals. NKBA 30 under 30 program acknowledges an elite group of professionals who are truly the best of the best. We are excited to announce that Details designer, Danielle Sylvia, has been recognized as one of NKBA's 30 under 30! Danielle will be attending KBIS 2018, the largest kitchen and bath show in the world, held in Orlando, Florida. She is looking forward to networking with professionals and learning about new trends. Danielle will also be collaborating with the other 30 under 30 designers on a special project that will be presented at the show. “I am excited to see all the new technology and design trends so that I can bring them back and incorporate them on future projects. This is such an honor for me!” said Danielle.